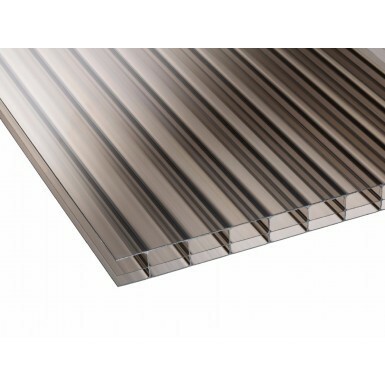 Corotherm Multiwall polycarbonate sheets are a lightweight thermoplastic material that endure very high and low temperatures. 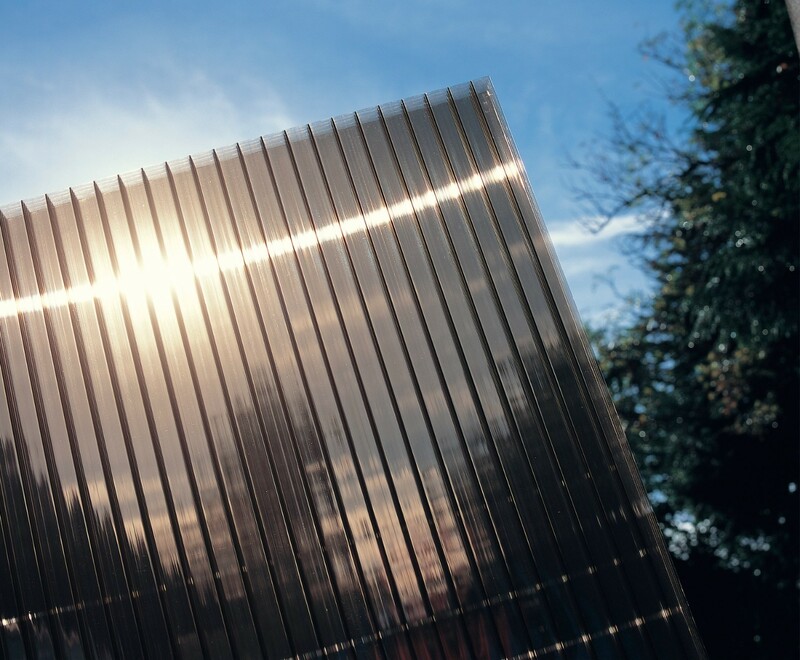 There are a wide range of Corotherm polycarbonate sheets available all in different sizes, colours and thicknesses meaning you may require a different type of polycarbonate sheet from one job to the next. 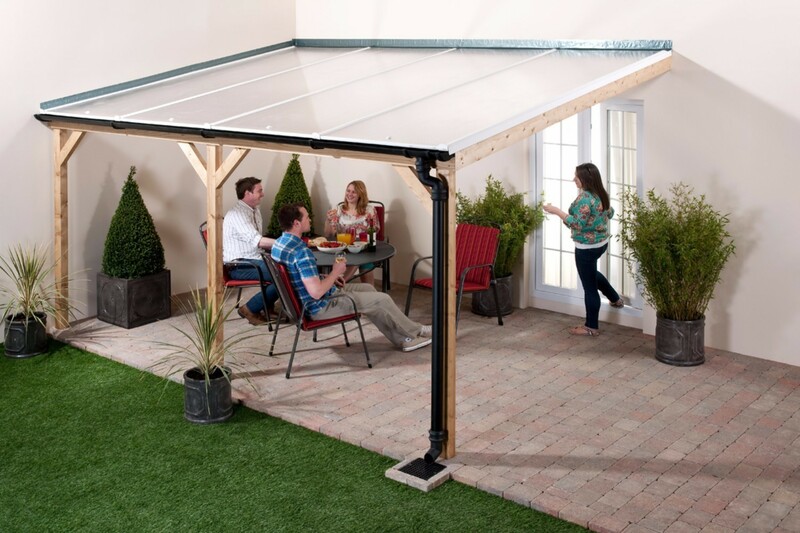 For example a 4mm Corotherm sheet would be ideal for a greenhouse, whereas a 25mm Corotherm Multiwall sheet would be better suited for a conservatory roof as the sheet will enable you to span further and wider. 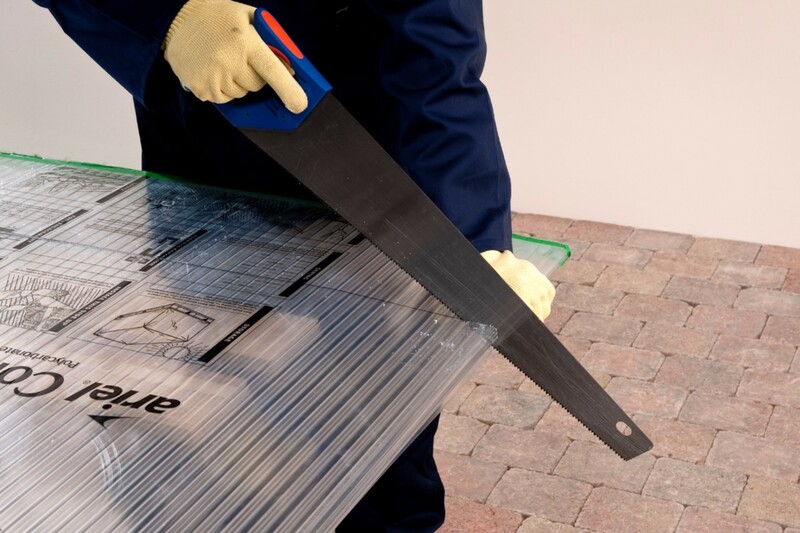 Corotherm Multiwall Polycarbonate Glazing sheets are easy to cut and handle making them even easier to install. They all come with a 10 year warranty. Not the right size or colour? 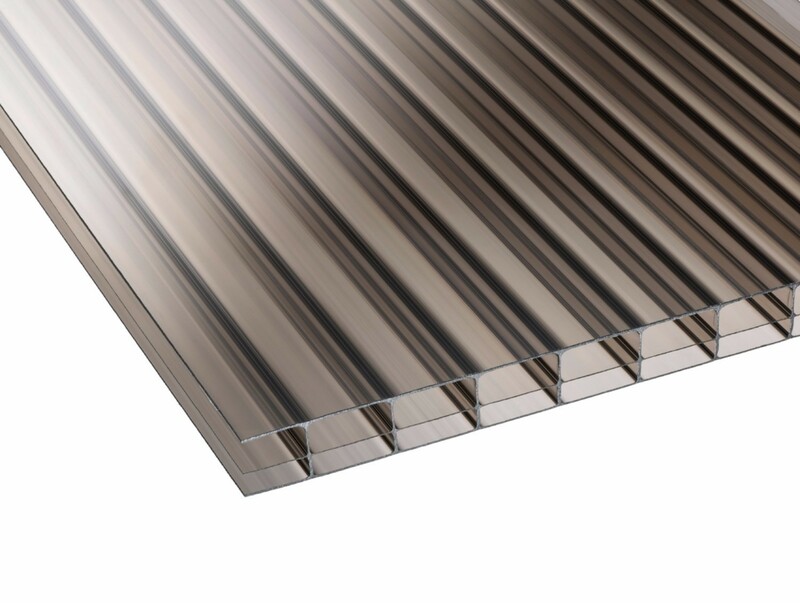 Why not try our Polycarbonate sheet finder here to quickly find the right Corotherm sheet you require. 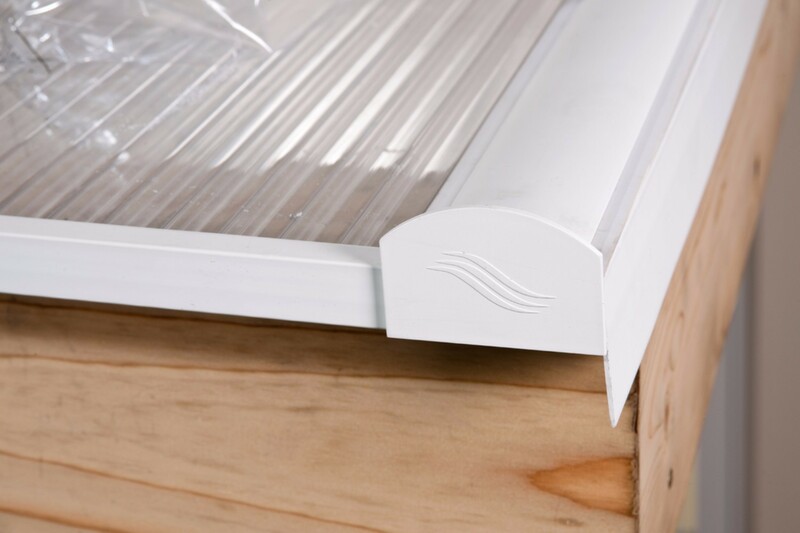 We have a wide range of accessories to match this corotherm sheet. See below for our range of fixings, glazing bars, side flashings and tapes to complete your project. Resistant to heat, rain, snow and sunlight enabling Corotherm to last for many years, which means lots of tomatoes! If you are unable to accept and sign for an order, it can be left in a safe location in most circumstances. Please email [email protected]uk if you would like an item to be left without a signature.